This is not just a story about an old, abandoned dog finding a new forever home. 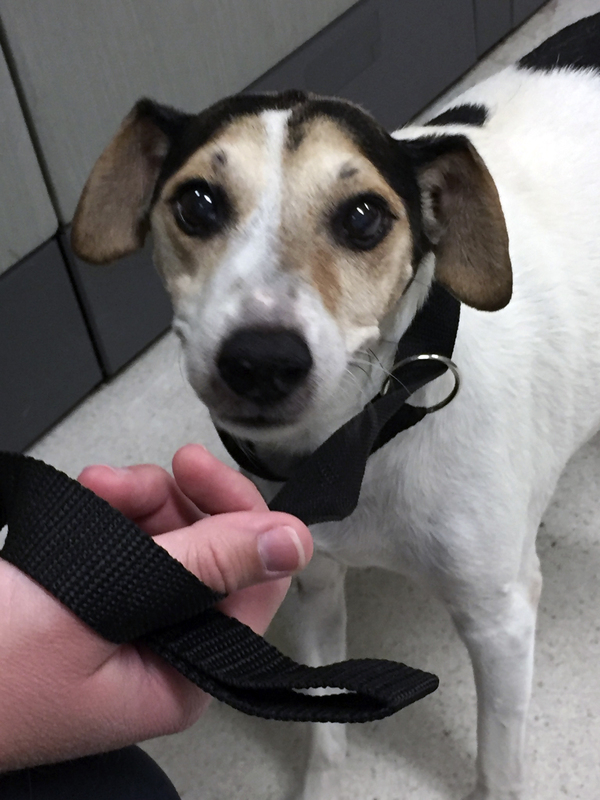 It is also a story about the extraordinary kindness of a woman named Betty, who quickly realized that she needed this pup as much as he needed her. Hawk was dumped in a high-kill shelter by his family of many years. Not only was he a senior pup (12 years old), he was also very sick so he was not considered a candidate for adoption. Instead, Hawk was placed on doggy death row. When HartSong’s UnderDOG Railroad became aware of Hawk’s sad situation, we pulled him out of the shelter just a few hours before he was scheduled to be destroyed. We were only able to remove him from harms way because of a very kind woman named Betty who stepped up to the plate and agreed to foster him. We’ve worked with many, many fosters over the years but Betty is truly – one of a kind. A foster mom extraordinaire in our opinion. Once in Betty’s care, she realized that Hawk’s medical issues were far more serious than expected – so much so, that we feared that he might not make it. He was extremely weak – unwilling to eat – unable to walk – coughing constantly and deeply depressed. Once examined by Betty’s vet, Hawk was immediately admitted into ICU and spent numerous days hooked up to tubes so that he could receive his antibiotics via IV 24/7. Once well enough to be released, Betty was instructed to return Hawk to the vet twice daily for 7 days so that he could receive his antibiotics via injection. Often times and because Hawk was so weak, she would carry him from the car into the vet office. The care she provided was truly exceptional and finally, after many, many anxious days, Hawk’s fever broke – his appetite returned and he felt well enough to begin exploring his new “temporary” home. Of course, we said YES! 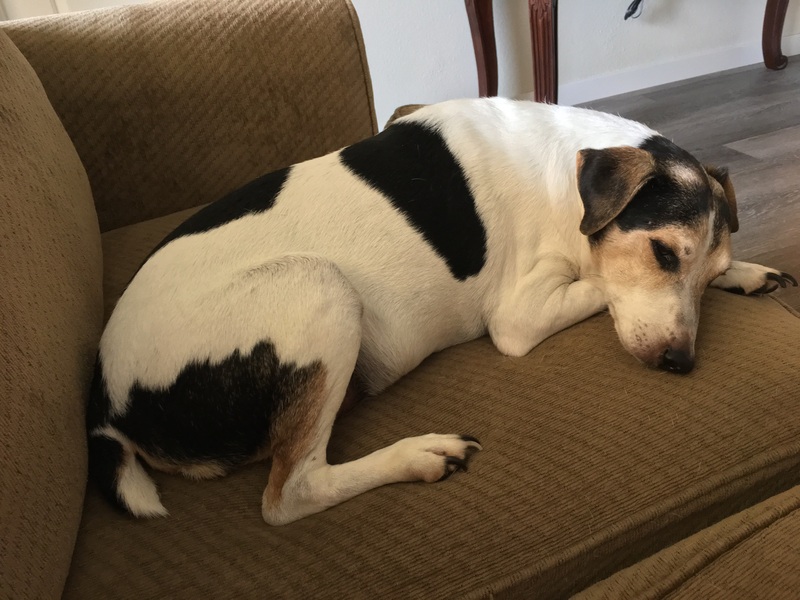 Finding a new home for any senior dog is never easy yet it was worth every moment of angst, concern and worry because today, Hawk lives a happy, peaceful life – surrounded by a family who will love and adore him FOREVER!